so, last week we moved from Gloucester MA to our new home; Lancaster, PA. ah! crazy! this is our new home! after our little treat we took Owen to a nearby park. Owen now enjoys being pushed in the swing and going for buddy rides down the slide. 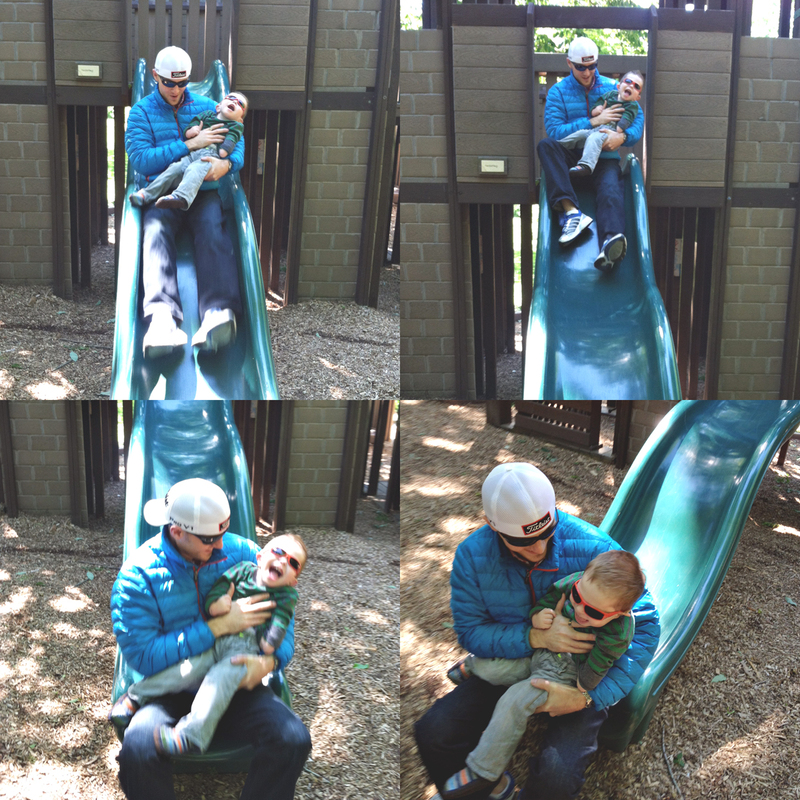 Husbuddy LOVED taking him down the slide. giggles abounded. 🙂 i’m not sure who had more fun. after our quick visit we continued on our way. 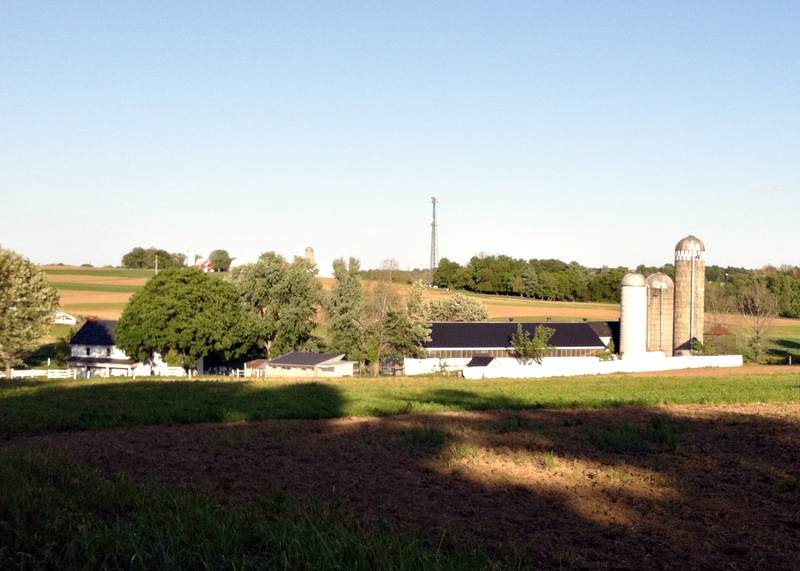 now we’ve traded the ocean for farmland. this is the view as we pull out of the parking lot. crazy! these days, passing horse and buggies and stopping at road side farm stands for amish-grown strawberries are daily occurrences. there have been a lot of walks. it feels like summer and we are so excited to be here.